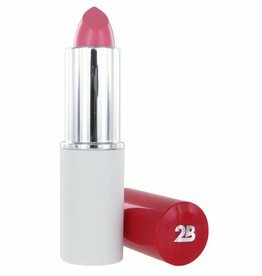 This soft formula highlights the lips and offers you a perfect coverage. 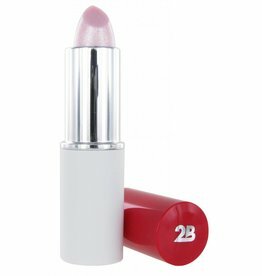 The lipstick is very easy to apply and gives your lips an immediate glow. 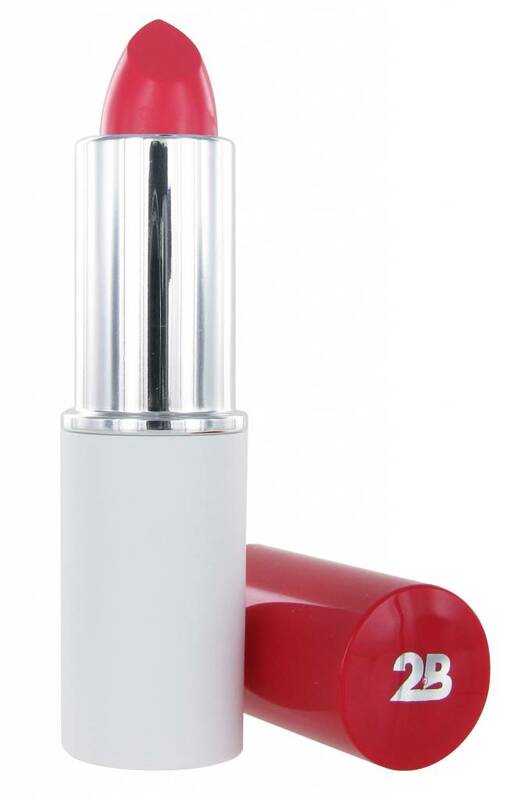 The formula is silicon-free and dermatologically tested.